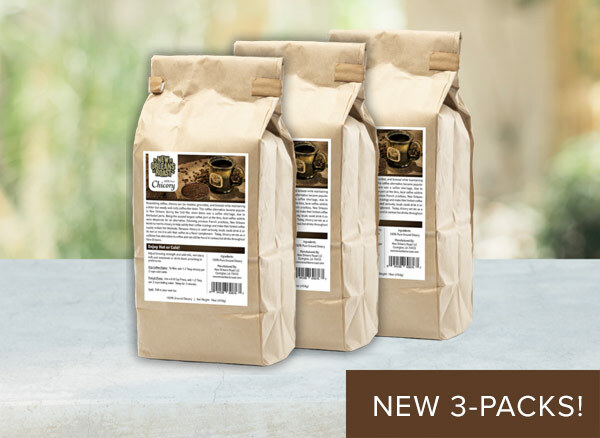 Buy pure ground chicory or try one of our popular coffee with chicory products in ground bags or single serve. 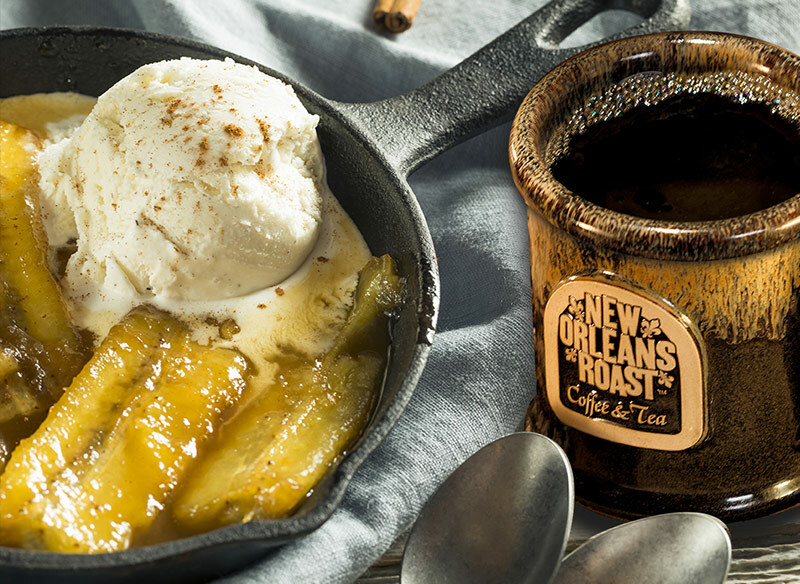 Flavors of Vanilla Ice Cream, Brown Sugar and Rum, Ripe Banana with a hint of Cinnamon. 12oz bag of ground coffee. Rich flavors of caramel and burnt sugar, matched with smooth vanilla and custard. 12 oz. bag. Ground coffee. 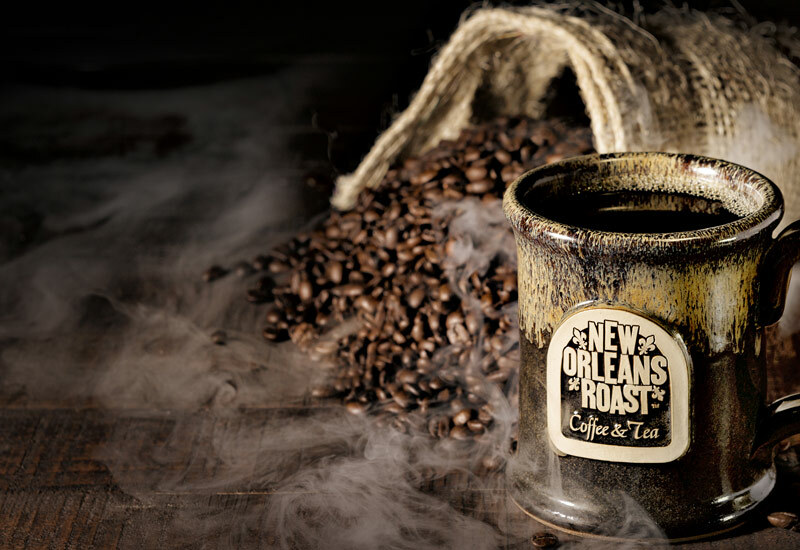 "By far my favorite flavor of coffee from New Orleans Roast. While most chickory coffees can be very dark and have a certain bitterness, this one is surprisingly smooth. Our family favorite." 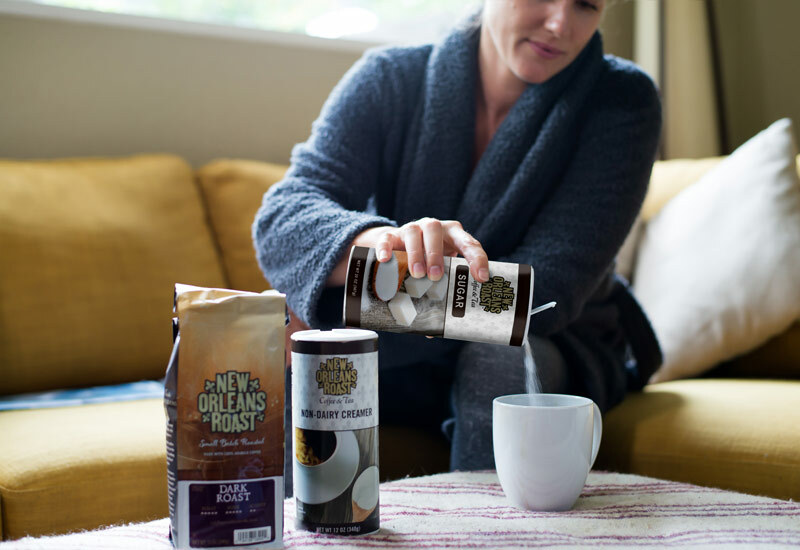 "Absolutely THE best coffee I have ever tried! I love coffee and prefer the flavored varieties to eliminate the need for flavored creamers. 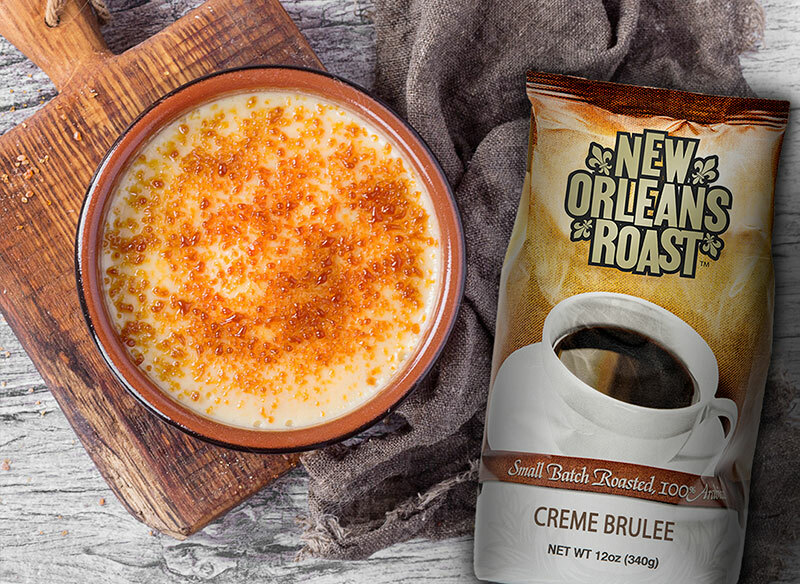 I happened upon this flavor on a visit to Louisiana...and frankly, I've never looked back!…"
"This New Orleans Roast (Pecan Flavor) has such great flavor and is very smooth tasting! Excellent aroma as well. I was delighted to have received and to try this brand. This coffee not only tastes delicious it also smells delicious." "Hands down, this is the best coffee I have ever had. Not only is the taste awesome, it makes the whole house smell so good. It's one of those that if you are asleep and your hubby starts the coffee, it will wake you up buy just smelling it." "The taste, the aroma, what's not to love about a coffee that fills the room with such an amazing smell. 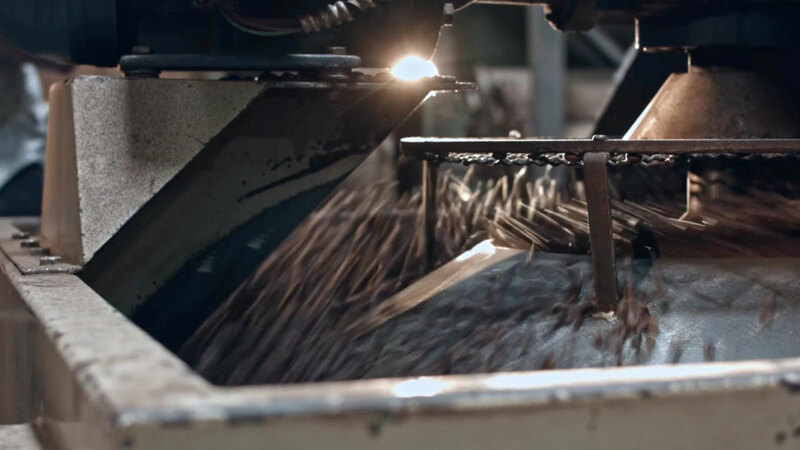 From just opening the bag you can get your taste buds excited. It's perfect for any time you are wanting some coffee." Sign Up to receive our emails and get first dibs on new arrivals, sales and more!